Public-Private Partnerships (video) – Information and thought leadership on this dynamic market! 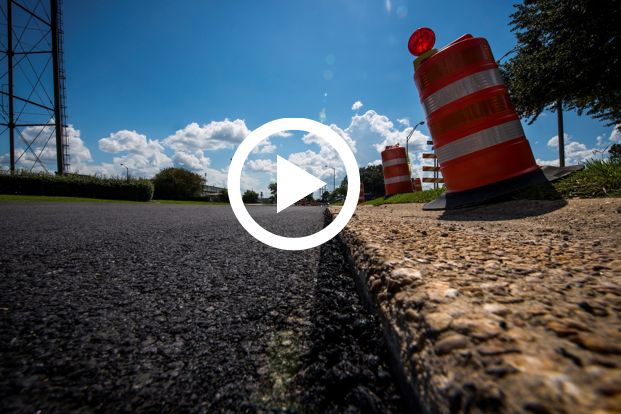 Skanska USA created a video about how P3s work and why some entities turn to them. The video offers a comprehensive, easy-to-follow introduction to the world of P3s. It’s not about higher ed P3s, specifically, but serves as an effective 101.